 An Oracle Platinum Partner specializing in Hyperion and EPM Cloud, SpearMC is well positioned to understand what makes your organization unique and tailor Oracle EPM solutions to meet your needs, no matter how complex they are. Our EPM team brings fifteen years experience fostering executive support for Oracle EPM projects, leading implementations and cloud migrations. Our bundled services gets you from Hyperion to PBCS in a matter of weeks. Our proven methodology reduces project risk with tangible deliverables, timelines and costs. We offer Oracle EPM Training for Hyperion, Essbase, PBCS and EPM Cloud. You obtain expert-level training at an exceptional value. Our classes can be taught in on-site or virtual classroom format. SpearMC rapidly assessed our requirements and implemented Oracle Planning Budgeting and Cloud Services (PBCS). We now have a solution for planning, consolidation, reporting and analytics that helps us make more informed decisions.